Dental whitening Seville. At Dentimagen our team has more than 25 years experience performing a wide range of oral and dental procedures, paying special attention to the needs of our patients. We update our training constantly in order to move forward and offer better care with the newest techniques to make your smile happier and healthier. 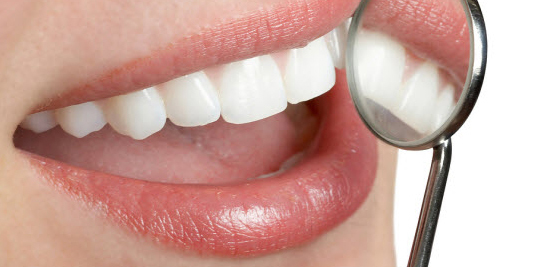 At Dentimagen we offer all types of treatments related to dental health. Endodontia, periodontia, dental appliances, reconstructions, orthodontia, dental implants, prophylaxis and prevention, cleaning and aesthetic dentistry such as Dental whitening Seville. The Dental whitening Seville consists of lightening the color of teeth in order to make them appear whiter. All fillings are made of a composite that is the same white color as the teeth, so that no difference is noticeable. Dr. Pérez Berengena and his team are specialists in these techniques. We know that appearance is key; it helps us feel better about ourselves and look better to everyone else. That’s why you shouldn’t hesitate to give yourself the whitening that you’ve been thinking of, and get in touch with us to schedule a free consultation. We know that appearance is key; it helps us feel better about ourselves and look better to everyone else. That’s why you shouldn’t hesitate to give yourself the whitening that you’ve been thinking of, Dental whitening Seville to schedule a free consultation. If you’re interested in one of our treatments let us know, without any commitment, through our web page, www.dentimagen.com, or by calling us at 954 66 11 85. If you’d like to see our facilities for yourself, we’re in the heart of Seville, on the main avenue of the Nervión district. If you plan to take public transportation to our clinic, the appropriate bus lines are 5, 22, 29, 52, A4, B4, and 32; the metro line is L1. COME VISIT US. THE FIRST APPOINTMENT IS FREE. Each of our clinics has two examination rooms and other facilities necessary for treatment.